Avionics Harness Connector Plug Spring Latch. P/N 24194-0002. 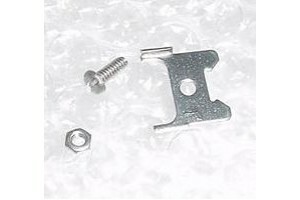 New, nos, Avionics Harness Connector Plug Spring Latch. P/N 24194-0002. NSN: 5360-01-279-2155.